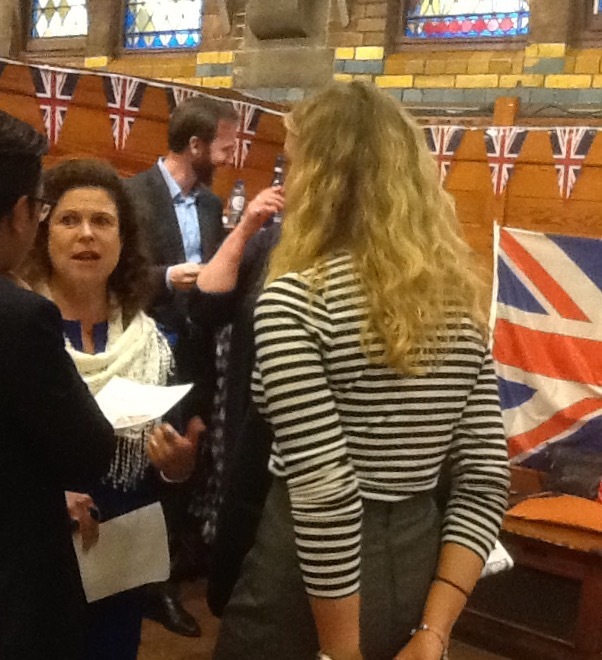 The 14th edition of the “i am not a tourist” Expat Fair at the Beurs van Berlage in the heart of Amsterdam was once again a great success. It serves the international community and advises people on living, working and studying in the Netherlands. It has become an annual institution, catering for newly arrived expats, long-standing residents, individuals and families alike. Those new to the Netherlands benefit from a comprehensive range of services, conveniently housed under one roof where they can gain information on topics such as housing, employment, insurance, banking, tax, entrepreneurship, education and social activity. The event also has an entertaining programme throughout the day of performances and workshops. More experienced expats and long standing residents go to the events as they can enjoy food, entertainment, networking sessions, informative workshops and access to a wide range of groups and clubs. Whether you are new to the expat lifestyle or an old hand, the Expat Fair for Internationals 2016 in the Beurs van Berlage is not to be missed if you want the chance to network amongst this year’s largest gathering of industry professionals. This year was a first with only women supporting Britsoc on our stand and I would like to say a big thank you to the ladies who joined me on the day, Ingrid, Gillian Barratt and Gillian Brooks.